Client contacted us as they needed a Pool Compliant Fence. 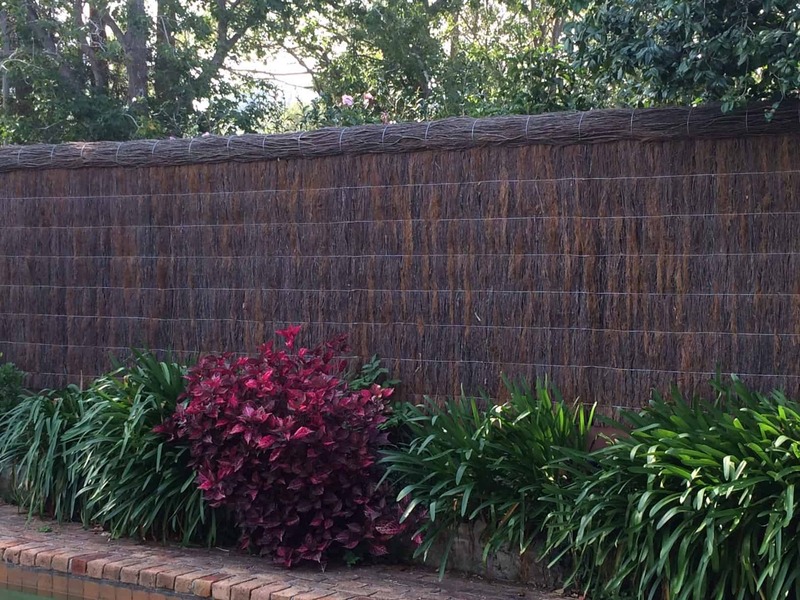 The Panel Brushwood Fences are ideal around Pools as they are Pool Compliant. Children are unable to climb them and they can be made to suit height requirements. All Brushwood Panels come with a pool compliant certificate. 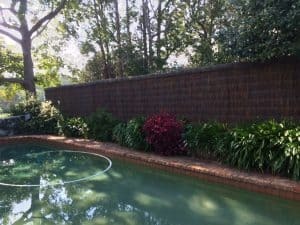 Contact us to find out more about how Brushwood Fences can solve your Pool Fencing Requirements.